If you have a little one, here’s an awesome deal for you! 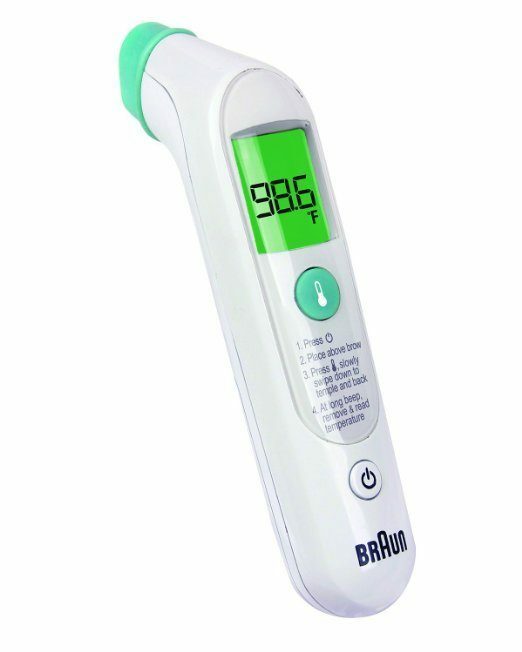 Get the Braun Forehead Thermometer for just $22.68 on Amazon (reg. $49.99). Shipping will be FREE with Amazon Prime or an order of $35 or more.